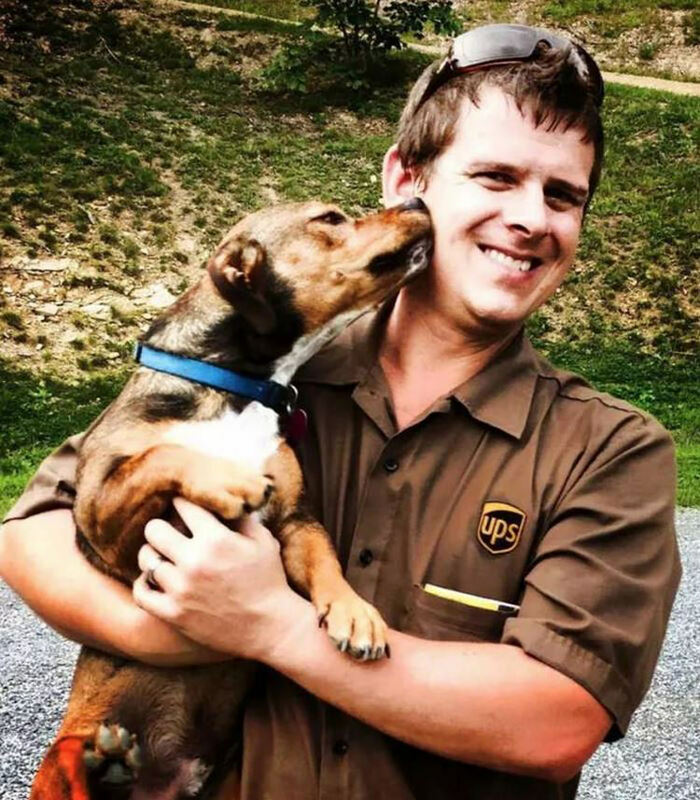 Postal workers often come to our houses with a great attitude, but that doesn’t always mean their jobs are easy, in fact, a lot goes into it and whenever they get the chance to meet a dog, they cherish it because, well, dogs make anyone happier. 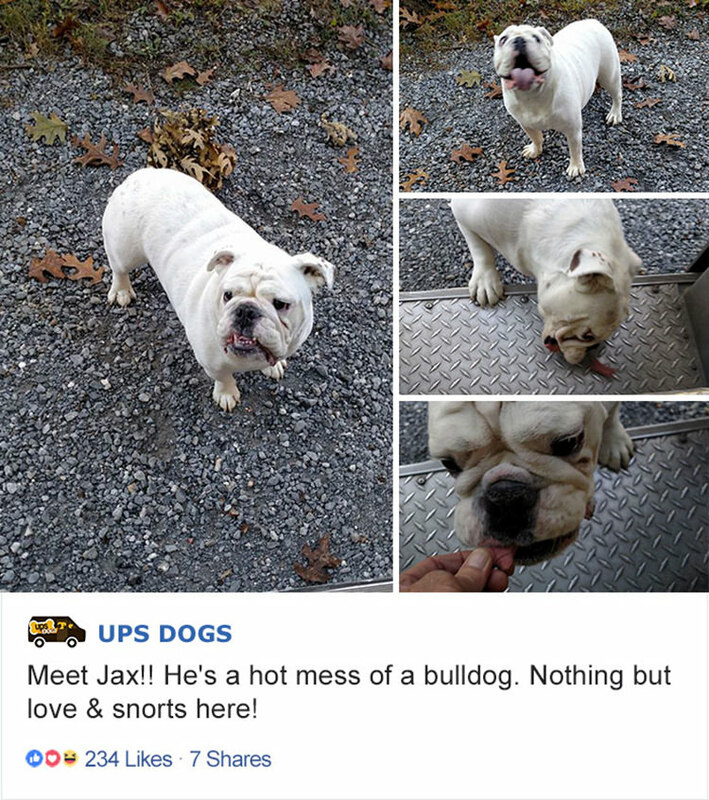 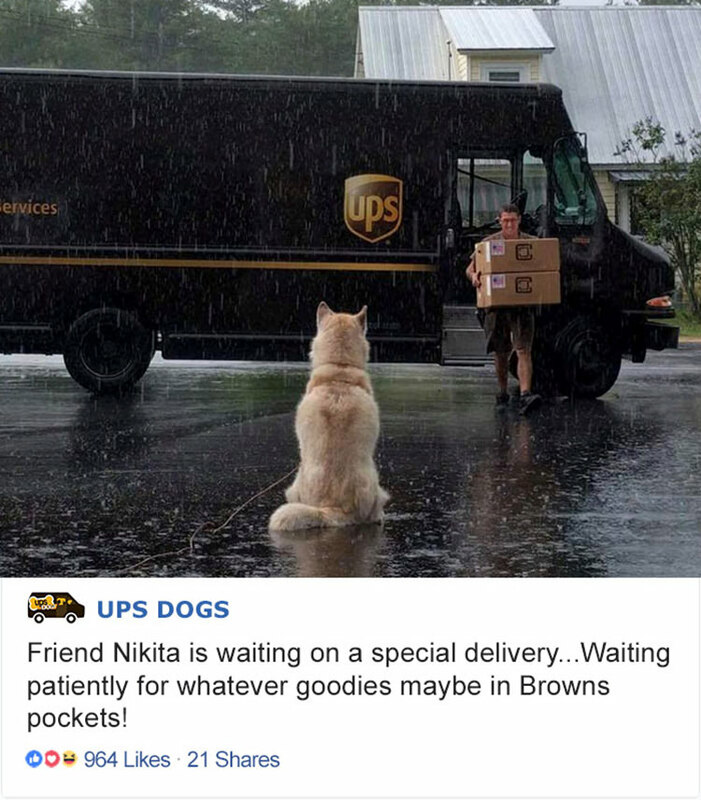 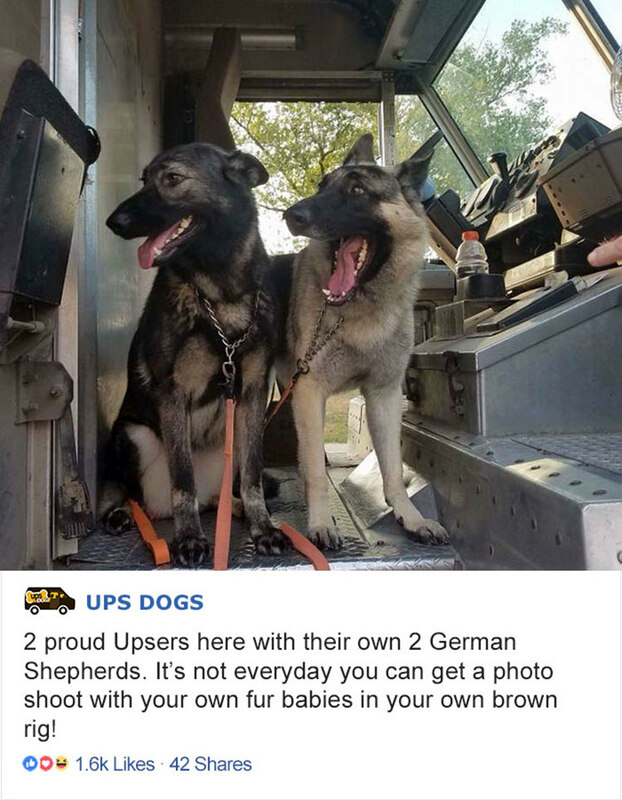 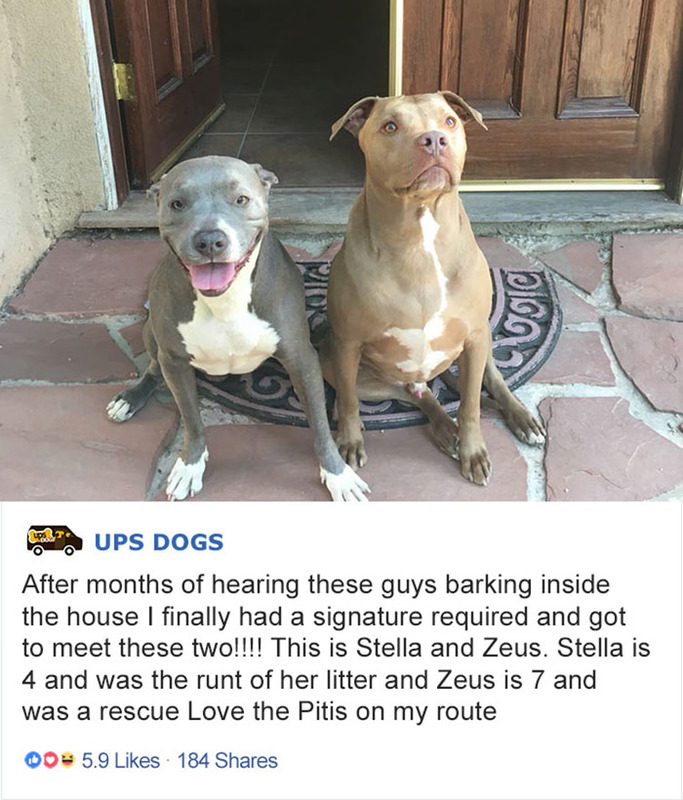 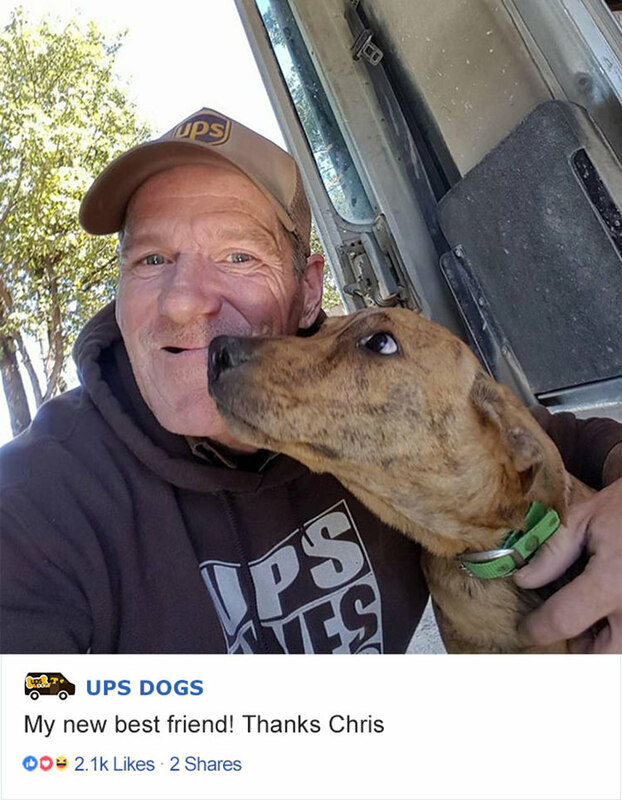 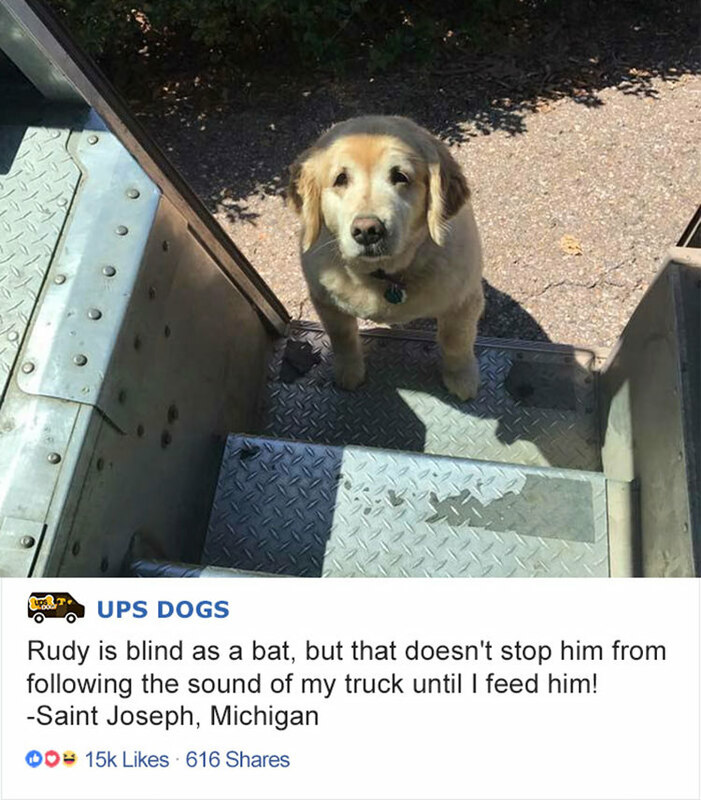 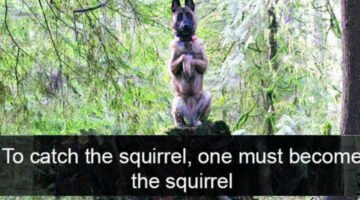 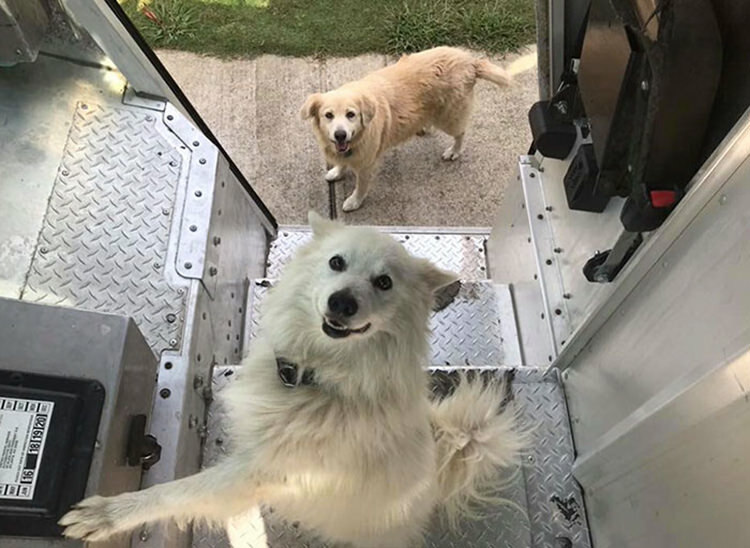 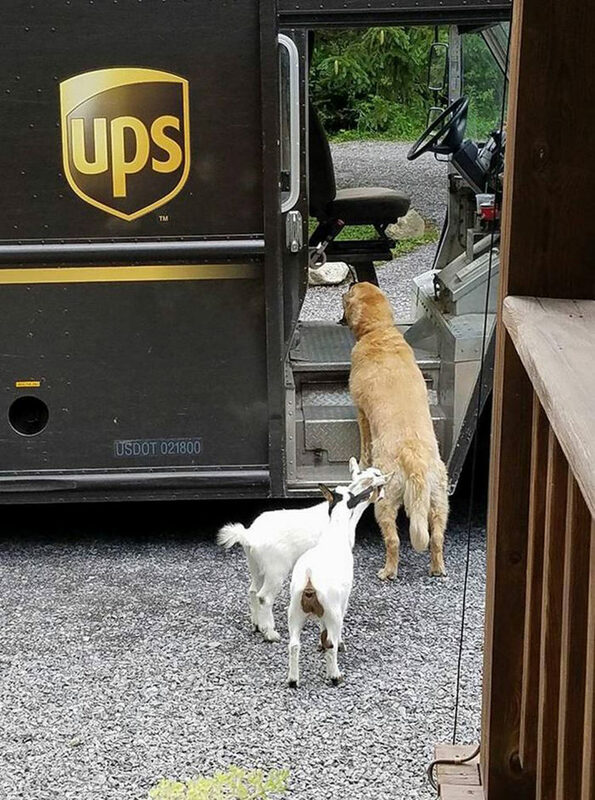 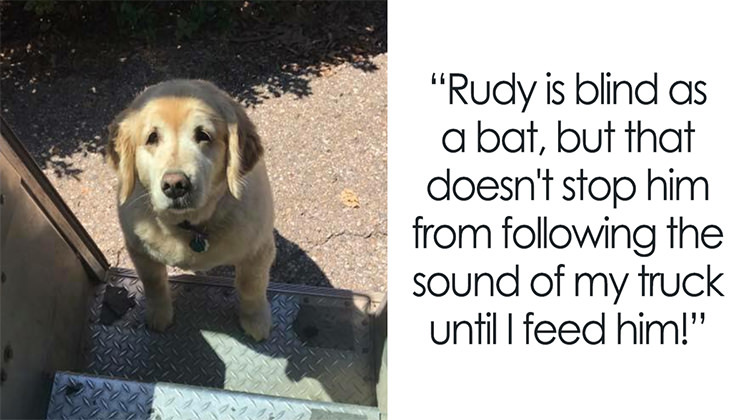 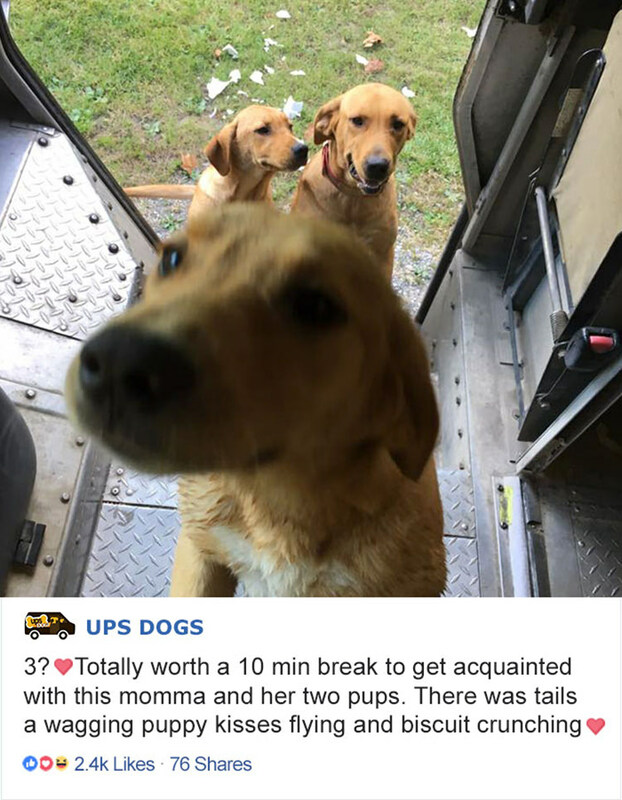 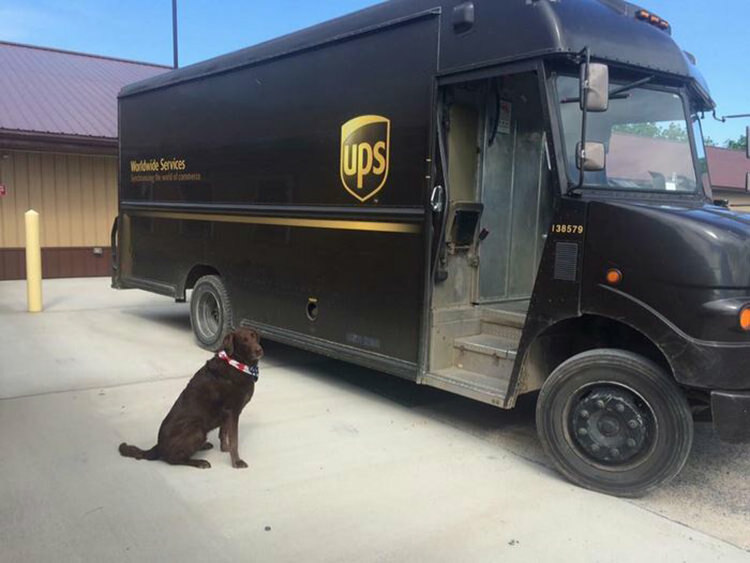 Inspired by this, UPS driver Sean McCarren decided to create a Facebook Group for UPS workers across the country to share their pooch pictures! 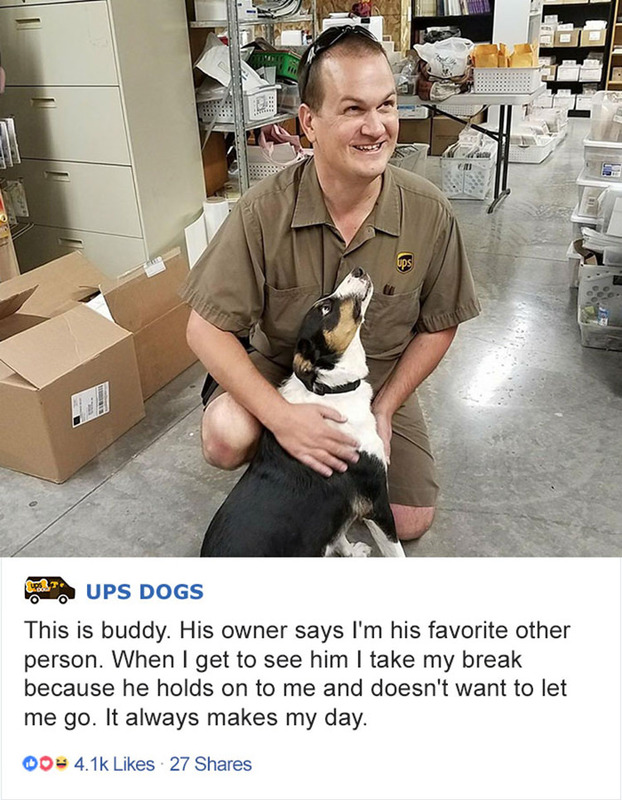 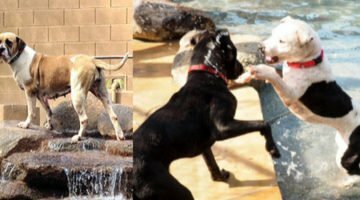 The group has been going on for about 5 years now and Sean says: “It’s a good example of the relationships our employees build with their customers, two- or four-legged.” Some of these people have even had the same routes for years and years, and are very acquainted and friendly with the dogs around their areas. 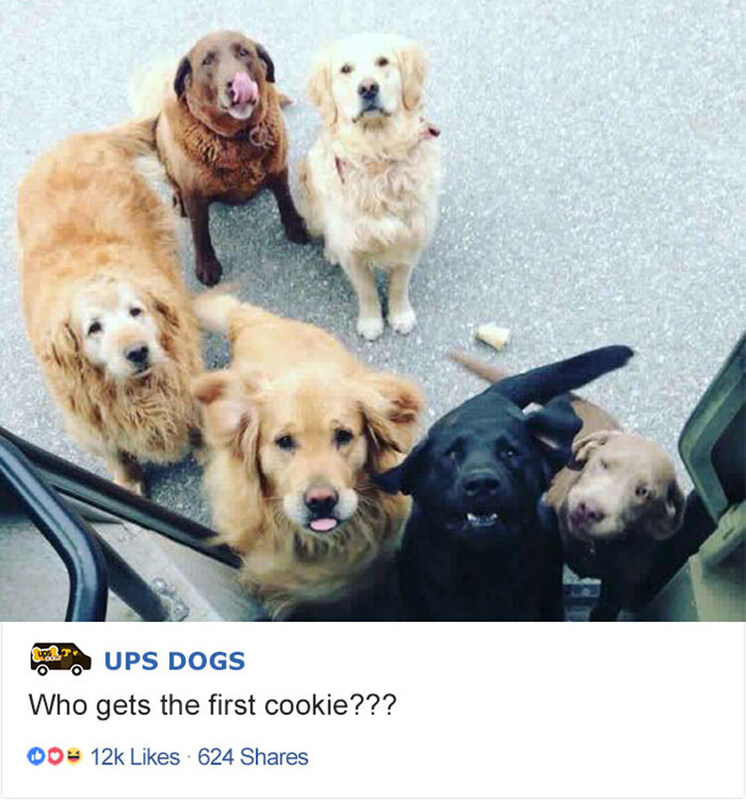 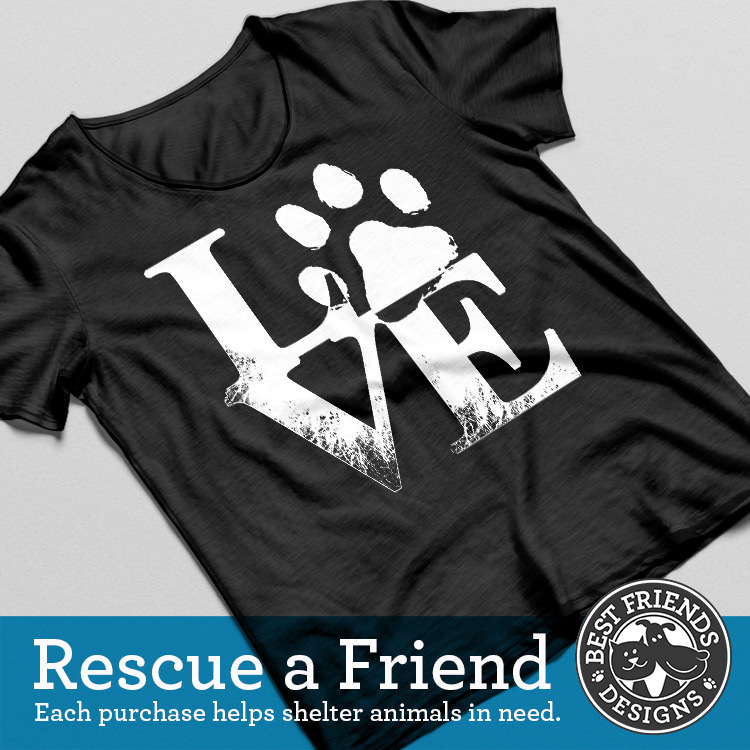 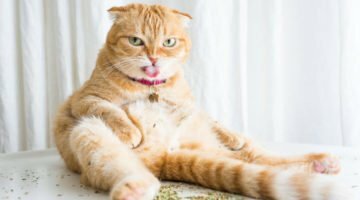 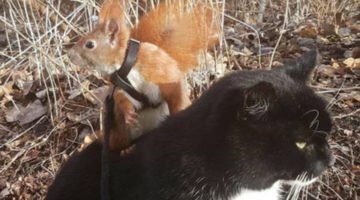 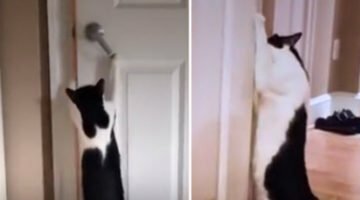 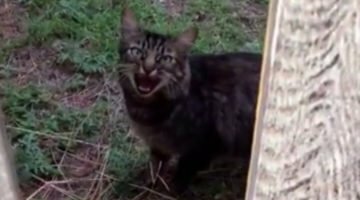 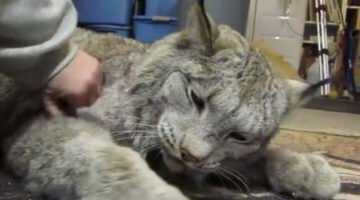 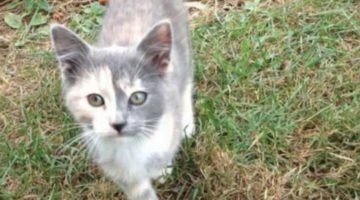 We’re pretty sure this has to be the best Facebook group in all history!